Pathfinder stays in front of every open window on the desktop. I can make the chosen app (or desktop) active by cmd-tab or by clicking it with mouse/tablet but Pathfinder obstructs both. The only solution is to physically move the PF window out of the way. That is really weird behaviour. In order for me to best assist you could you make a screen recording of the issue and send it to us. 1. Launch Finder>Applications>Quick Time Player. 2. 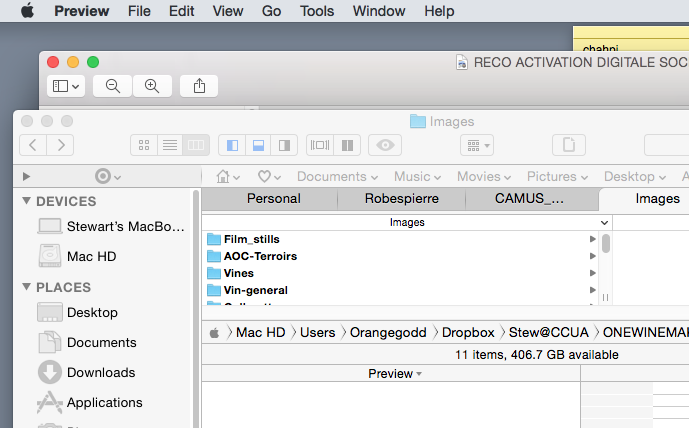 Tray Menu>File>New Screen Recording. I believe this info is going to help us a lot, thank you for your cooperation! Path Finder Support Team closed this discussion on 25 Oct, 2016 08:16 PM. Here is the screen recording. Illustrtrator the PF window stays active in the foreground. not my Mac OS. Incompatibilities between the 2 versions? Could you please specify is Show Path Finder desktop setting ON? 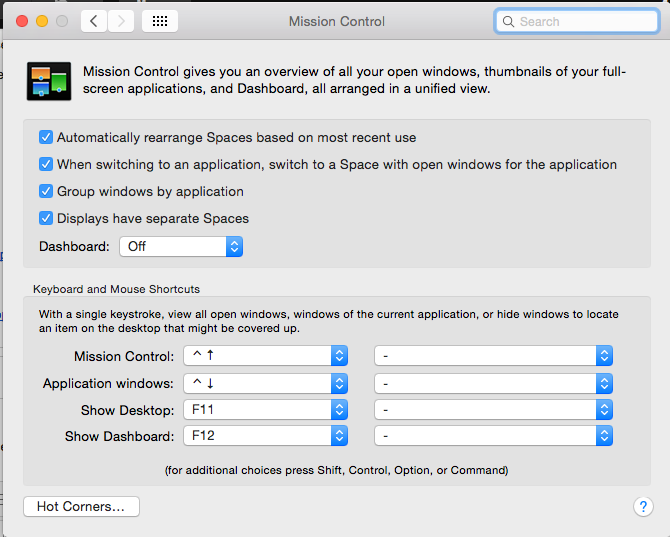 What's your Mission Control settings in the System Preferences (posting a screenshot of Mission Control pane of the System Preferences would be helpful)? Path Finder Support Team closed this discussion on 26 Oct, 2016 05:07 PM. Path Finder Support Team closed this discussion on 26 Oct, 2016 08:44 PM. I have the exact same issue. I CMD+TAB back to a text app for instance, and when I continue typing I realize that even though there's only the text app, Path Finder process is focused (without a window) and I'm actually sending it the keystrokes. So EVERY TIME I switch apps back and forth I have to click first the app so it's in focus, so I can use it. This issue has been hounding me between versions - from Path Finder 7 on El Capitan through to Path Finder 8 on Mojave. I just saw the support team's message (by Diana) in this thread and tried disabling Path Finder's Desktop settings (screenshot attached). Doing so FINALLY has my cmd+tab application switching working properly across virtual desktops! YAY! For folks out there who need a work around, please give this a try. This work around works for me on OSX 10.14.2 (Mojave) with Path Finder 8 (v8.3.7). Hope this gets ironed out... for now though, I can do without the desktop, never really used desktop in my workflow anyway (I just use the file explorer). Thanks and best of luck all! Path Finder Support Team closed this discussion on 09 Jan, 2019 10:30 AM. This bug has been around forever. Thanks for posting about the workaround. I might actually purchase the upgrade to v8 since this workaround works; however, I really love the PathFinder desktop. It's nice to not have to also have Finder running while using PathFinder and I also find the PathFinder desktop visually looks better to me. Path Finder Support Team closed this discussion on 28 Jan, 2019 08:50 AM.